Organisator: Czech Yoyo Association o.s. Registration fees are automatically increasing after by 50% after 1st of October. If you register at the door the prices are automatically increasing by 100% from the base price. If you submit your music after 18th of October you’ll be charged an extra 150,-czk. We do not accept Euro, only Czech Crowns. We collaborated with Hostel Elf again this year. Which means 290czk/night/*person only for yoyo players. Hostel Elf is located aprox. 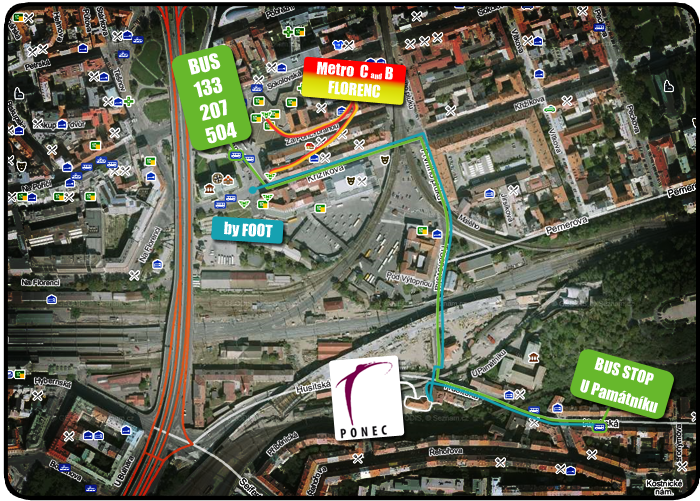 150 meters from the event venue – you can not find a better place to stay in! *This price applies only for dormitories. Smaller rooms are more expensive. The best way is to go on http://www.hostelelf.com/ and book online. To apply for the discount you have to put super secret code in the comments box otherwise you’ll not apply for the discount price! The super secret code is: “YO-YO”. Please bear in mind that the number of beds in Hostel Elf is limited so we advise you to book as soon as possible – otherwise you might not get a bed at all and you’ll have nowhere to crash after the party!